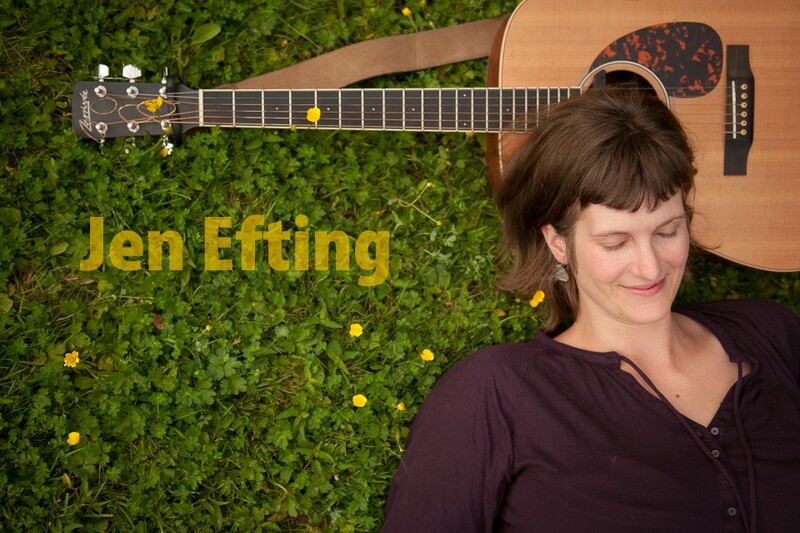 Jennifer Efting is a singer and songwriter in East Vancouver. She lives near train tracks. She writes about her neighbors, her dog and the destruction of capitalism.